You guys. 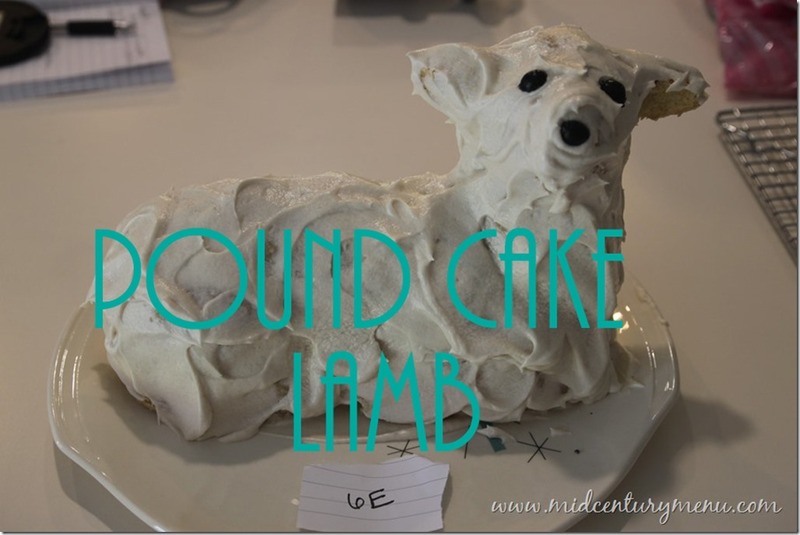 I have already started getting submissions for this year’s lamb cake contest, and I haven’t even announced it yet! 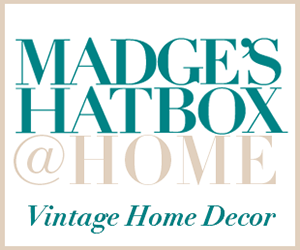 So I decided it was time to get my rear in gear and do an announcement post. 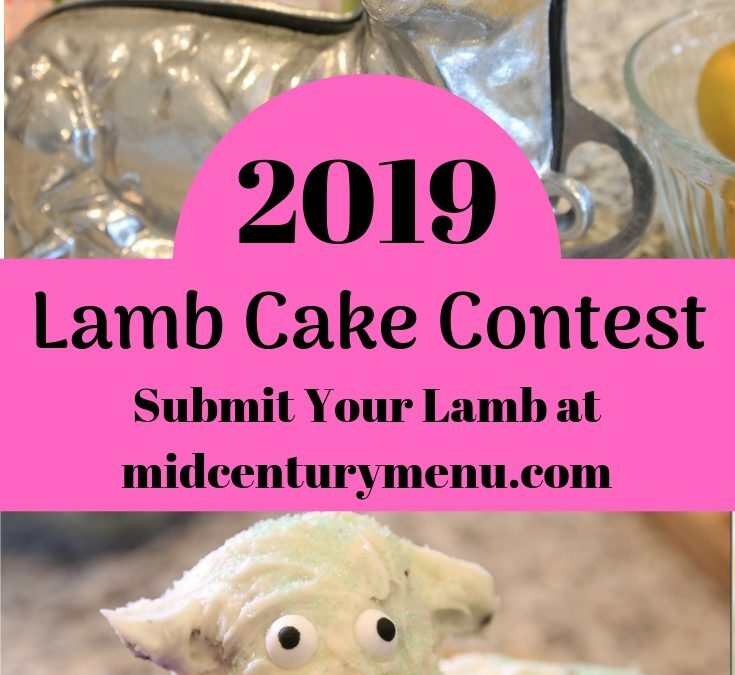 Send me your 2019 Lamb Cake photos so I can post them here on the blog for everyone to see AND to be entered in a random drawing! There will be four winners. 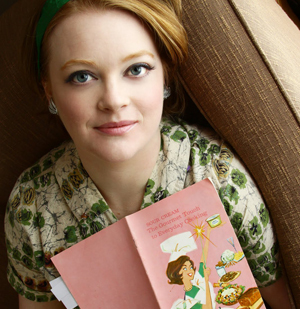 Each winner will get two vintage cookbooks! Deadline for photo submission is April 29th, 2019 at midnight Eastern Time. 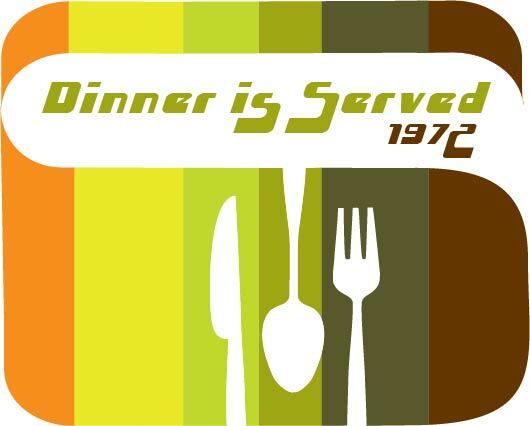 A picture of your lamb should be messaged to me through the Mid-Century Menu Facebook page or emailed to ruth@midcenturymenu.com . (Just tagging on social media accounts doesn’t count). 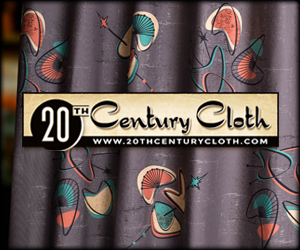 I will acknowledge receipt of your submission with my private email or with a Facebook message. 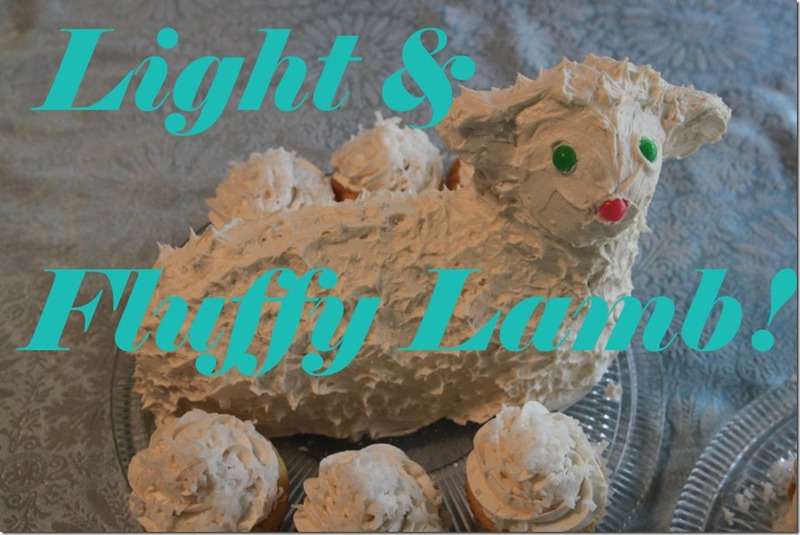 Anything lamb-shaped is accepted as an entry for the giveaway (Cake, bread, rice krispie treat, popcorn, butter). Other Easter cakes and desserts are accepted for the reader gallery, but only lambs qualify for the giveaway. 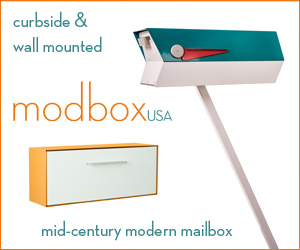 There will be one big winner and three other winners that will be chosen with a random drawing. 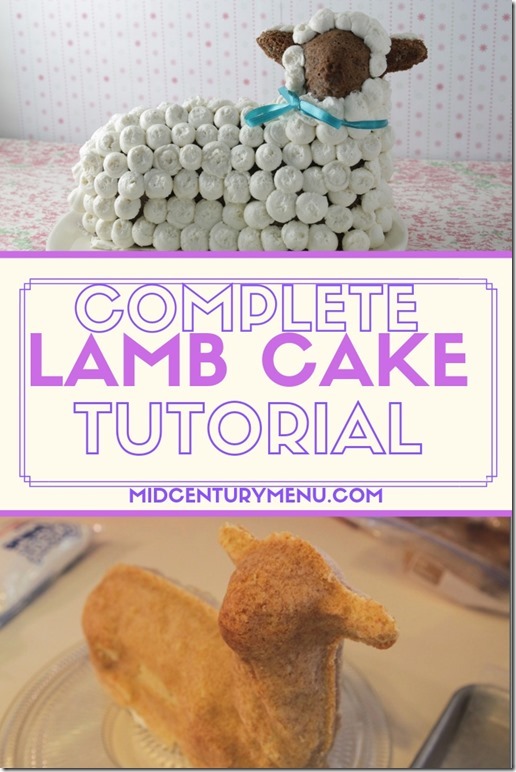 You can send in as many lamb cake photos from this year as you want (if you make multiple cakes) for the gallery, but you will be entered into the drawing one time, to make it fair. Good Luck! Start here with this year’s new Lamb Pan Video Tutorial! Alex helped me make it, and it turned out pretty darn adorable. I *may* have cried a little when it was done. 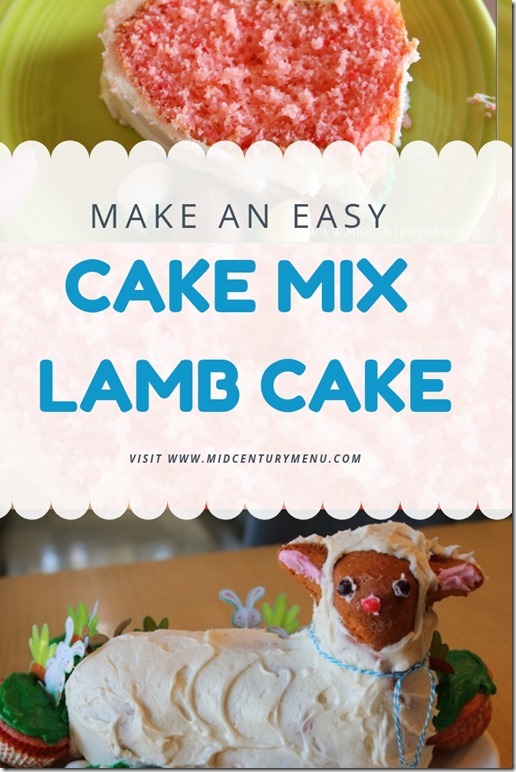 This Sour Cream Cake Mix lamb cake is super easy and was a favorite of Alex! If you need some decorating inspiration, you can check out the previous Reader Galleries from 2018, 2017, 2016, 2015, 2014, 2013 and 2012 . 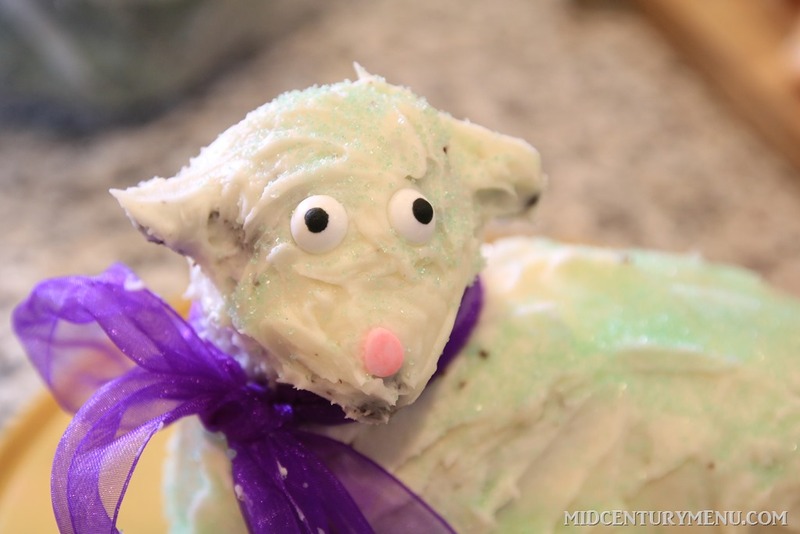 The recipe for the Pope Family Lamb Cake mentions Creamy Whipped Frosting, but I don’t see a recipe for that on the page or elsewhere on your site. Any pointers on where to find a recipe for the frosting? Oh man! I finally, finally found it! Oh what a lovely lamb! Wish I could help you enjoy it! 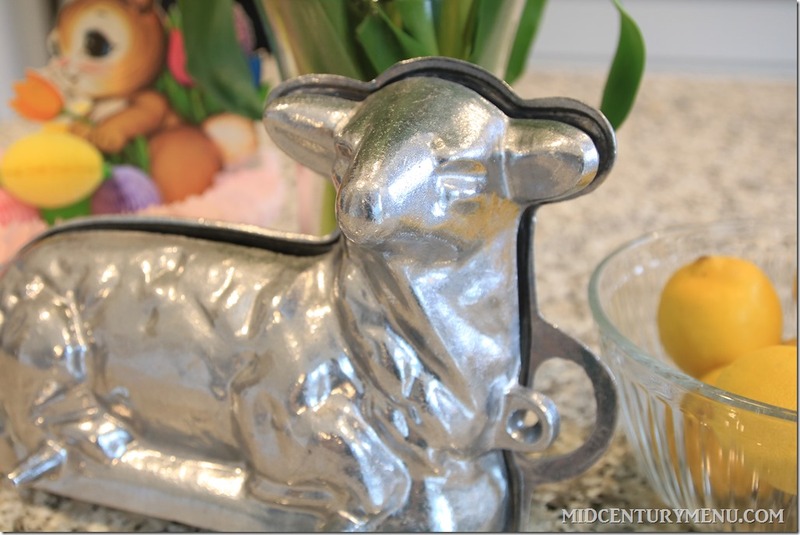 I am so sad it has taken me this long to find this blog and Easter Lamb extravaganza! 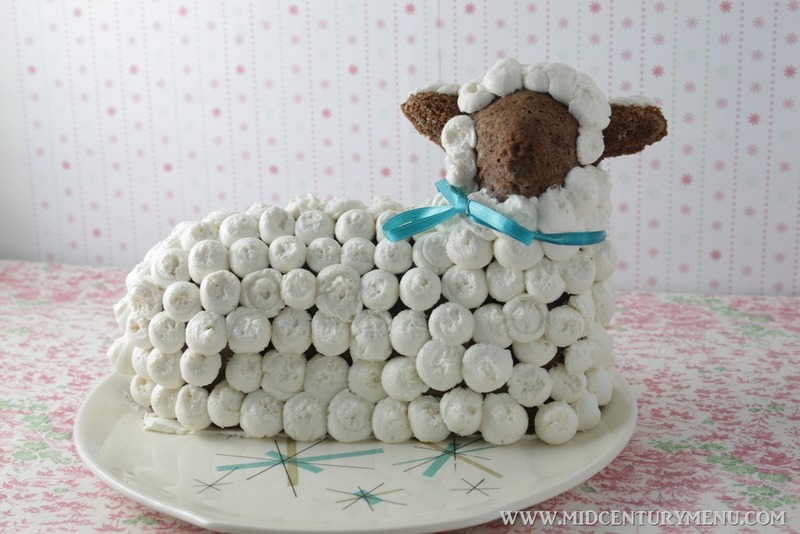 My mom’s bday is in April, and every year, my G-ma would make her this lamb as her cake. Since my G-ma passed away, my sisters and I took on the tradition, and we’ve put our own spin on how we decorate him each year. We have been discussing this year’s Lamby and now we are even more excited to have a chance to share him with you and your readers!